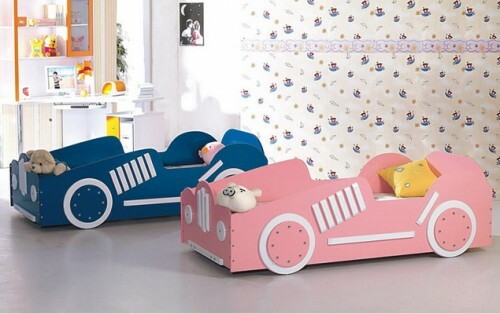 Nowadays, the theme children’s furniture is in fashion. 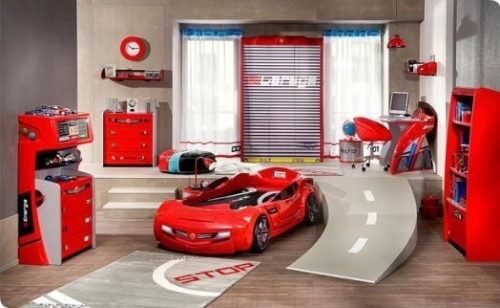 Little boys and girls often like to play with small toys and dream of the day when they will be driving a real automobile. 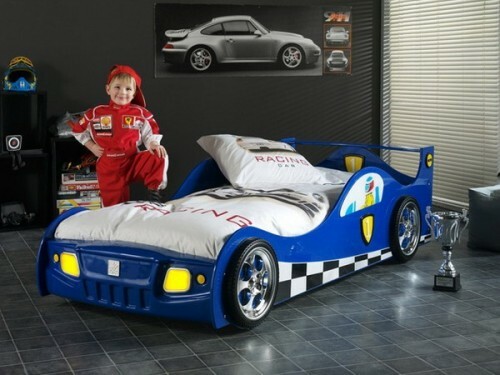 Until then the parents have another option for the well-being of children. 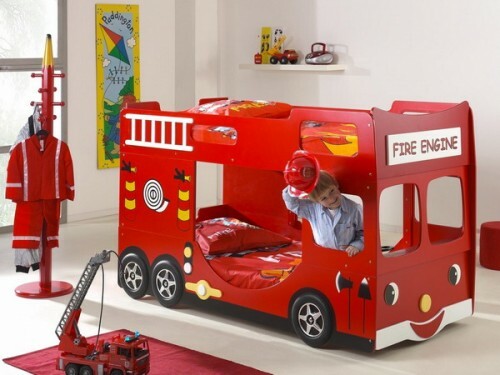 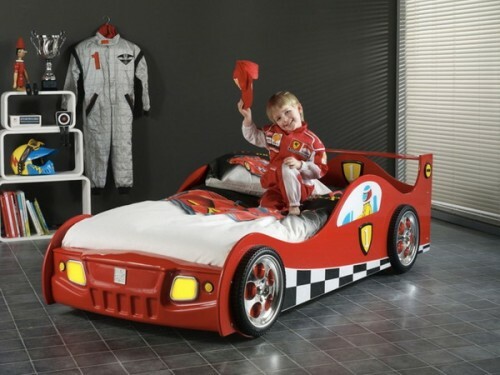 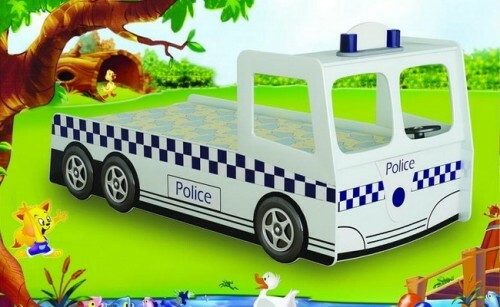 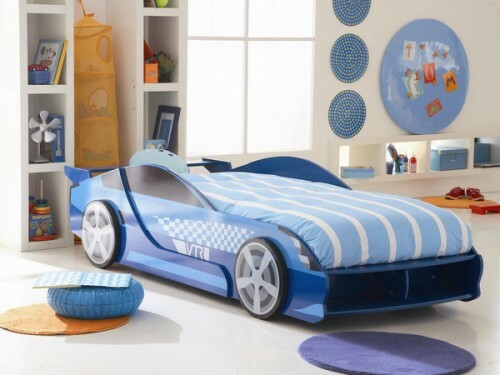 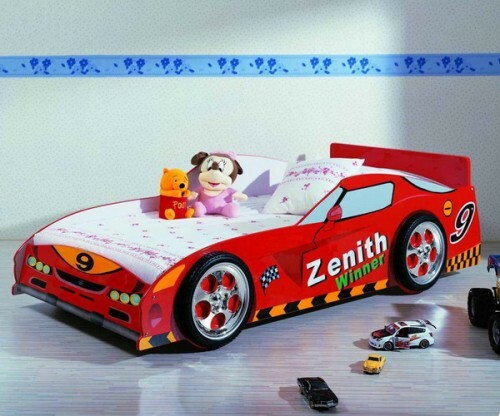 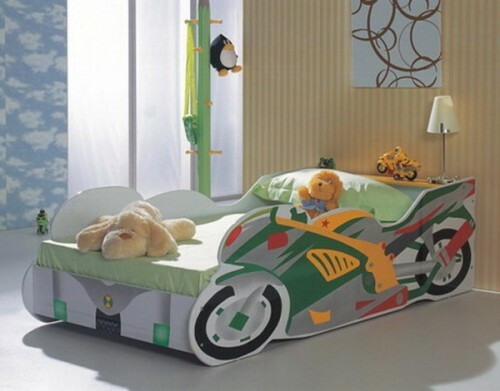 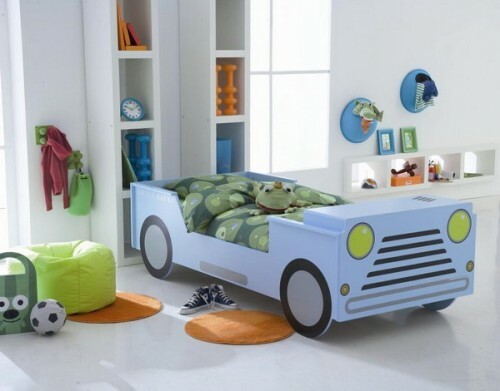 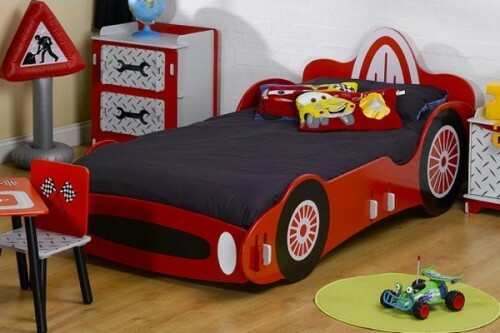 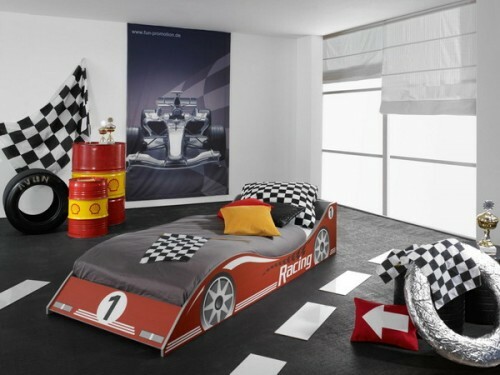 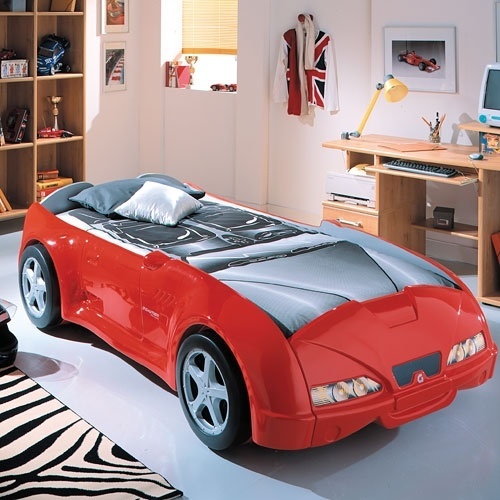 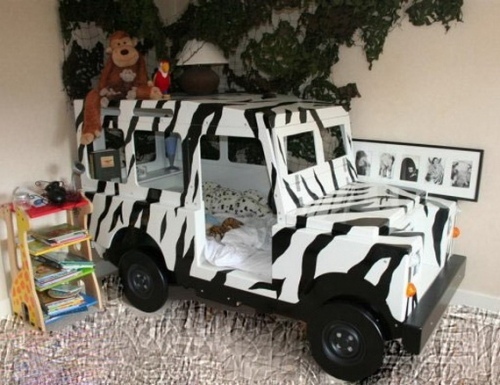 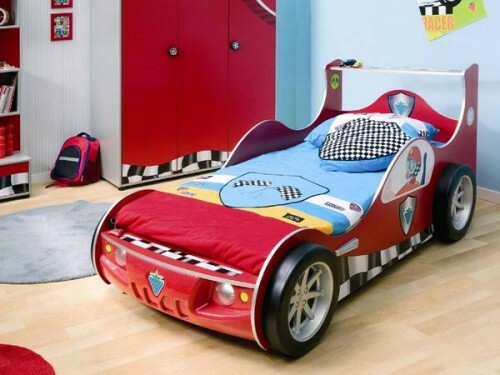 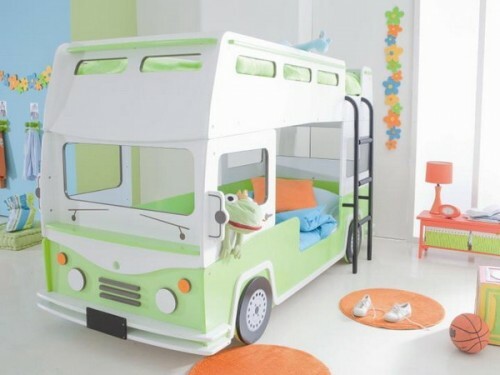 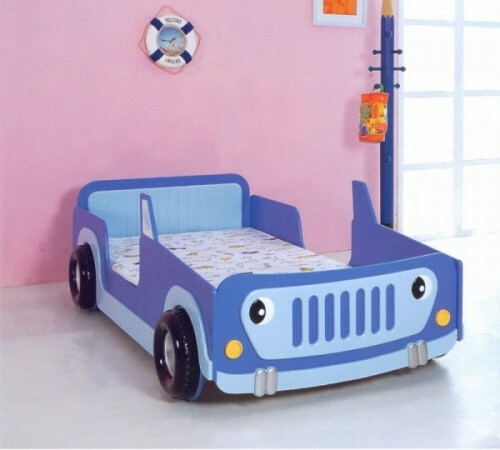 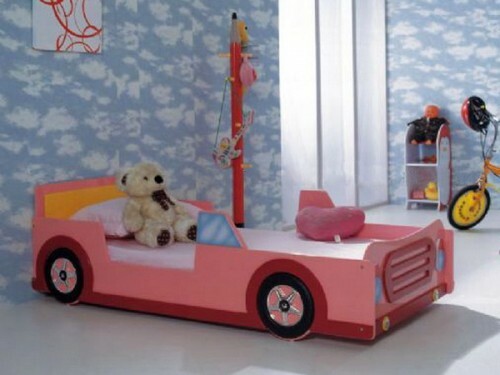 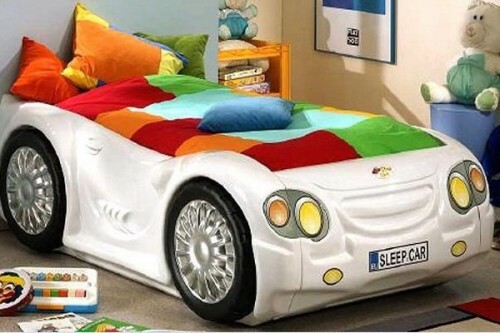 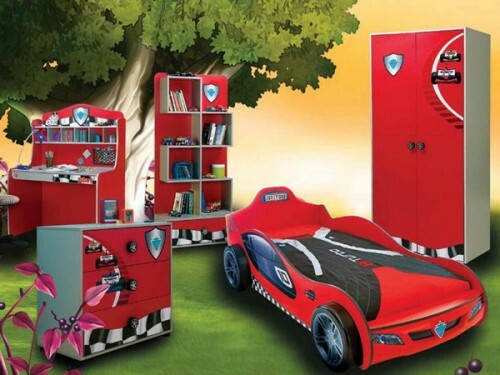 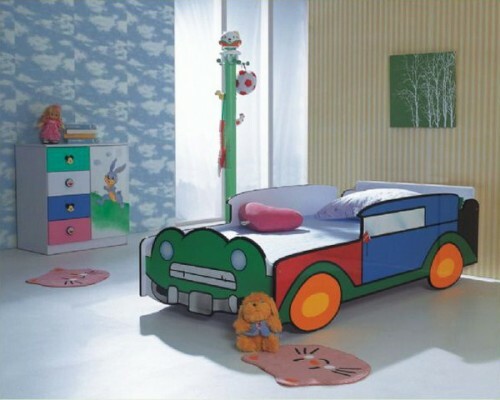 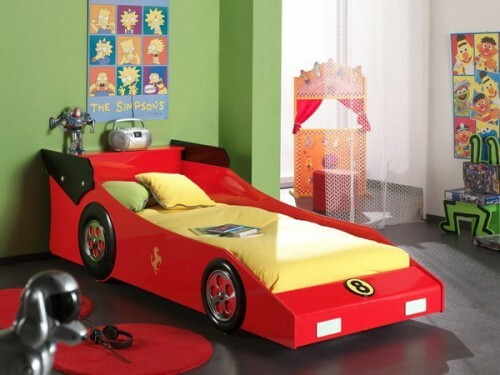 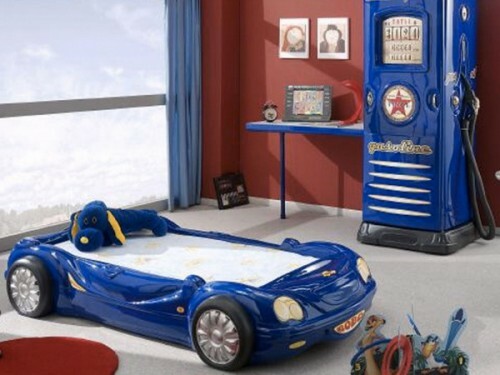 You could create a wonderful child room design with a car bed and enjoy it together with the children. 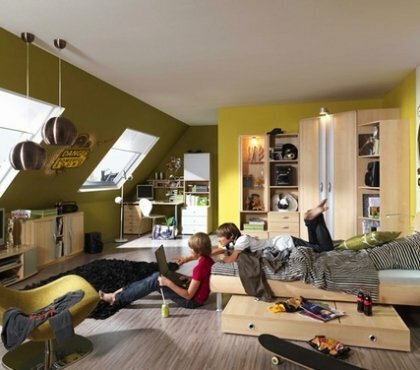 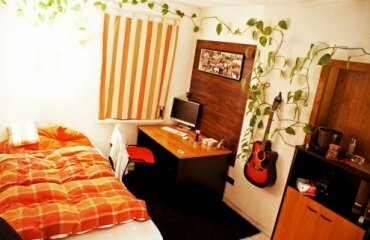 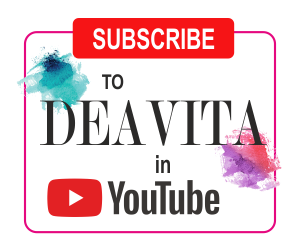 Let yourself be inspired by the following designs. 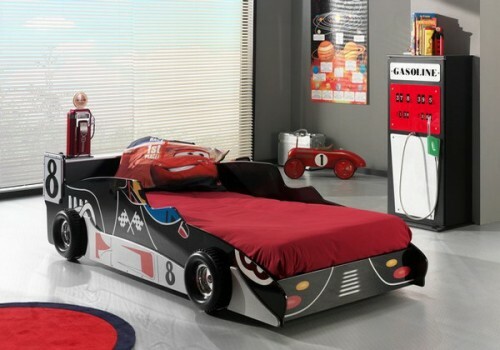 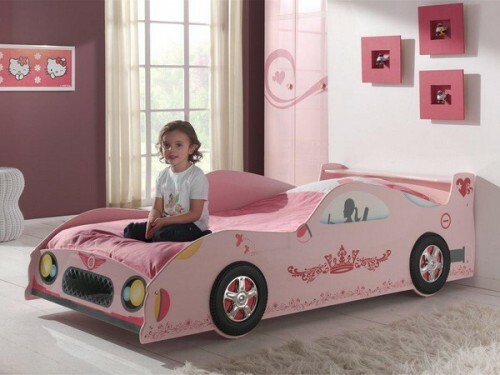 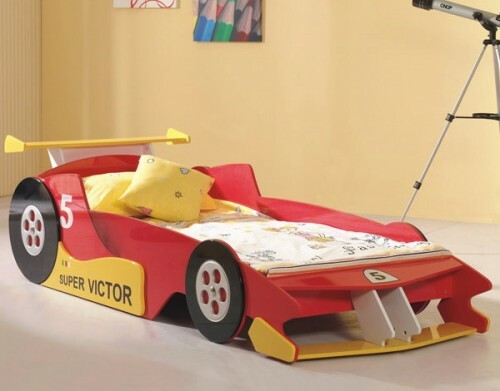 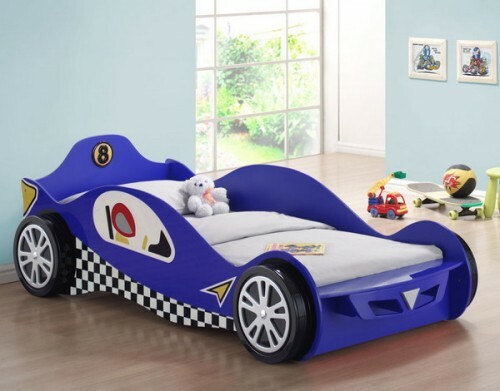 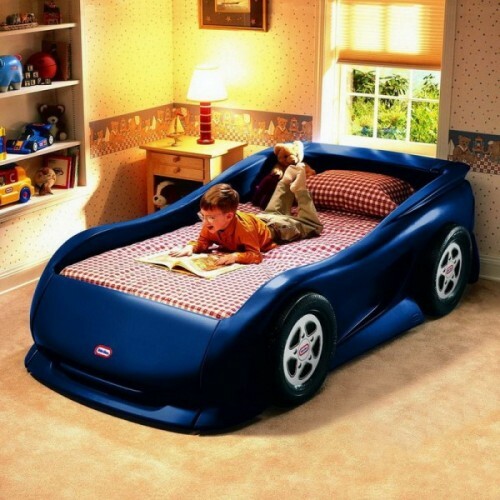 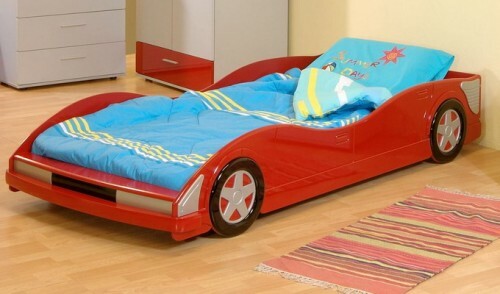 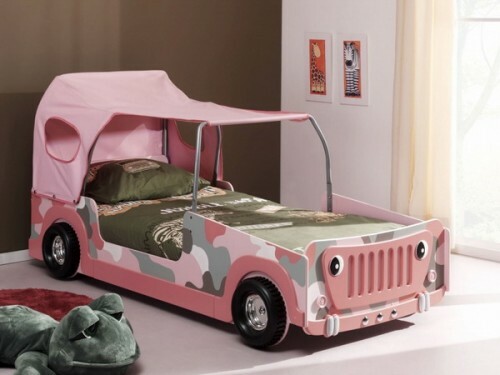 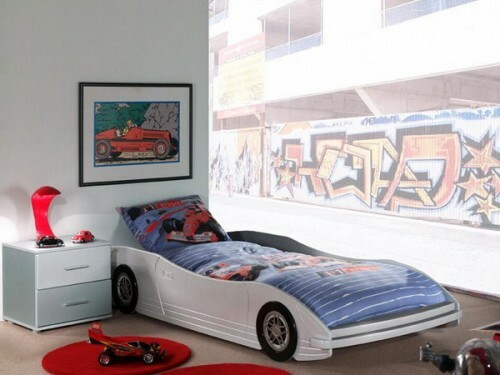 A modern car bed is a dream for both boys and girls. 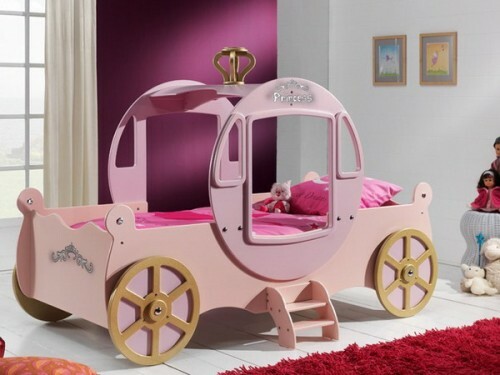 The selection of furniture in the form of a means of transport is huge indeed. 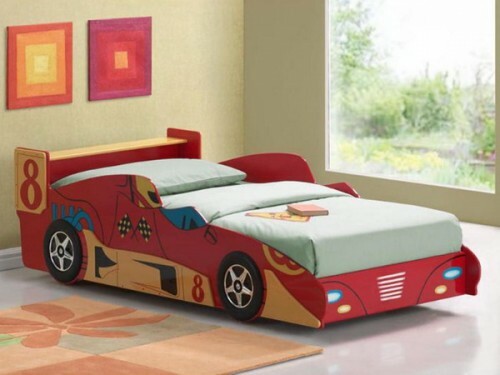 You can select between racing automobiles, enigmatic coaches, jeeps, fire trucks, police automobiles, trucks, Batman’s car, bus and even Formula 1. 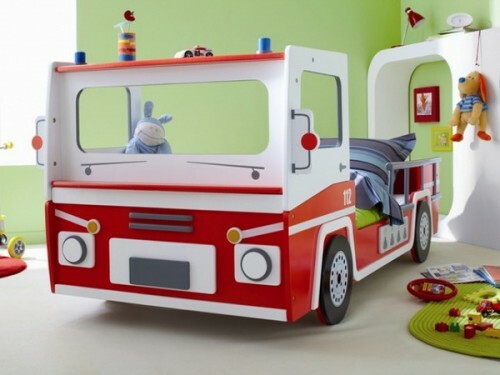 For the little ones, it is important that they feel comfortable in the kids room. 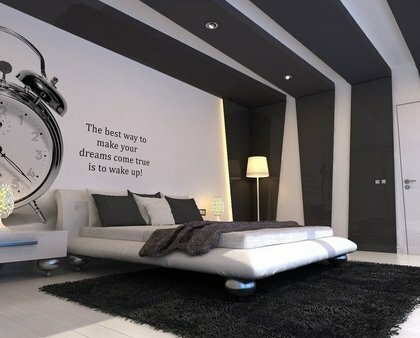 The right design contributes to that. 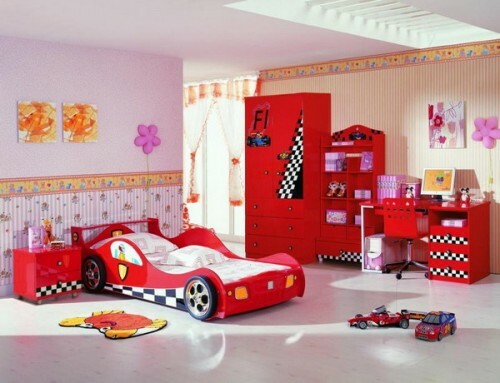 An idyllic nursery room should correspond to the interests of the child. 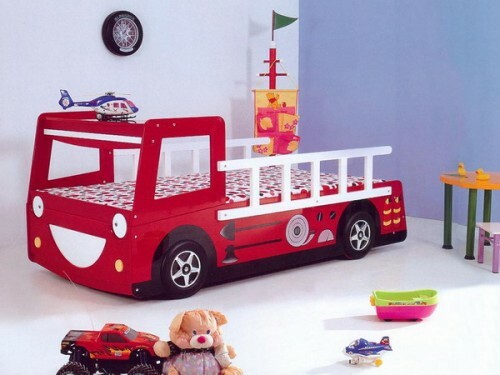 The beautiful decor and comfortable furniture give the child not only self-confidence but also a great joy. 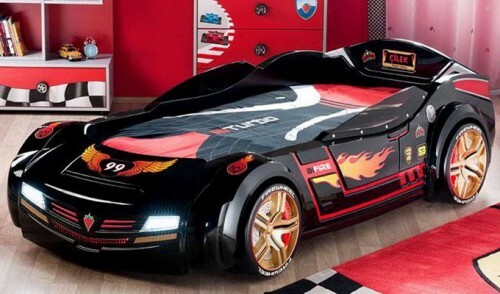 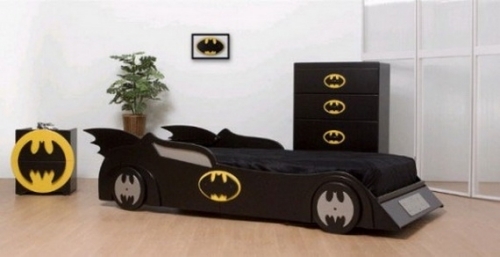 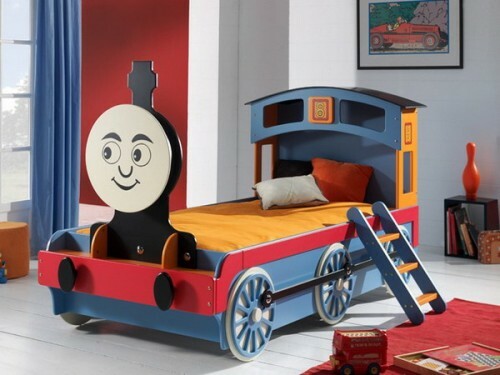 A designer car bed is also intended for fathers – a child’s dream fulfilled. 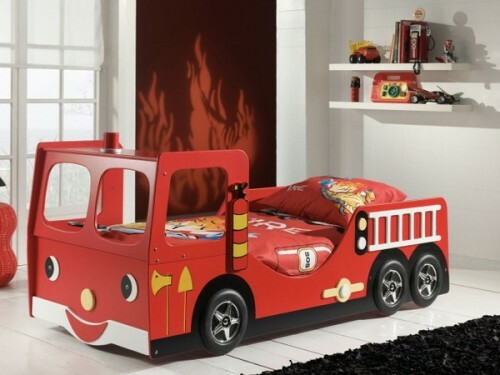 It is clear that the most important element of a child’s room, of course, is the bed – it must be comfortable and welcoming, and also very important – modern and practical. 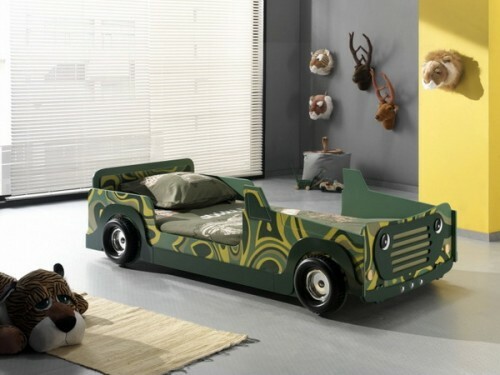 The car-bed design is an eye-catcher and can inspire the children for their daily activities or learning for school.